Edmond Mellina, ORCHANGO’s President & co-founder, talks about our recent work at Toronto Community Housing Corporation (TCHC). San-Francisco based Atul Dighe from Gartner recently presented at the Toronto chapter of the Strategic Capability Network. Following the event, ORCHANGO president & co-founder Edmond Mellina engaged in a discussion with four other members of the premier association. The discussion was featured on Canadian HR Reporter, a Thomson Reuters publication. 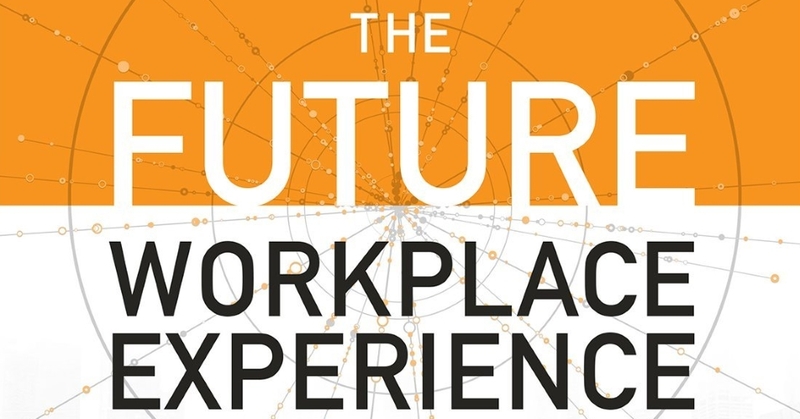 New-York based Jeanne Meister, co-author of the bestselling book The Future Workplace Experience: 10 Rules For Mastering Disruption in Recruiting and Engaging Employees, recently presented at the Toronto chapter of the Strategic Capability Network. Following the event, ORCHANGO president & co-founder Edmond Mellina engaged in a back-and-forth with four other members of the premier association. The discussion was featured on Canadian HR Reporter, a Thomson Reuters publication. The title of the article stemmed directly from one of Edmond’s comments.